Books, Manuals, Service Records, Certificate of Authenticity, Tools, Spare and a Jack. Paint has some blemishes and certain panels do need correction. Interior is new and excellent looking, including the headliner. The only bad part is the dashboard which does need replacing. Underside of the car is clean and still sports it's original floors. Performance wise, everything is great! Lots of power, smooth shifting and no issue with the clutch. The car does not smoke. There is a big stack of service records from 1986 - 2016. Engine work and transmission work along with a new clutch about 28,000 miles ago. Car also has updated chain tensioners, which is a must with these cars. 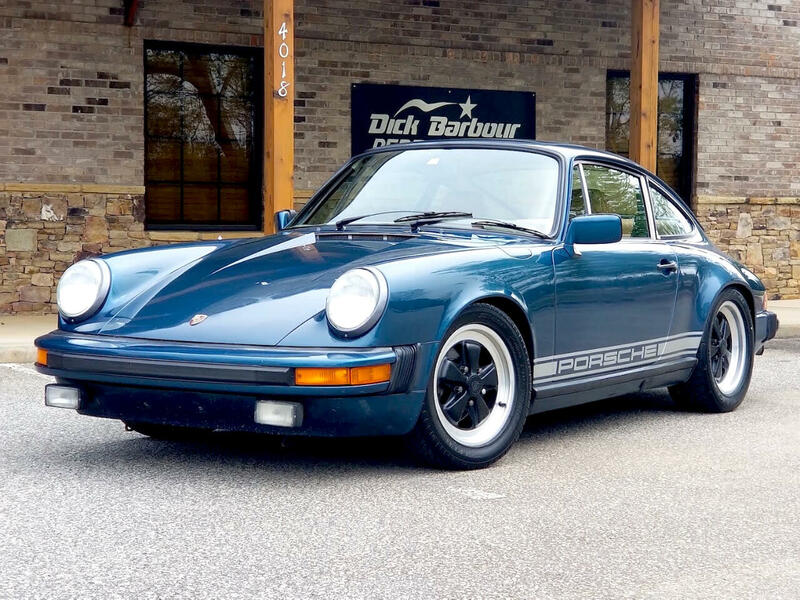 Message: Thought you might be interested in this 1979 Porsche 911 SC.